Hi, everyone! Today I'll be sharing with you a thing or two about the Swissvita Micrite 3D All Use Anti-Spot Serum which I recently got about 2 weeks ago. Being a person who loves being outdoors, I think I realize that you tend to occasionally get these fugly black spots on your skin, or alternatively known as pigment spots. I usually use sunblock when I go out, but sometimes when im out too long, even sunblock cant prevent me from getting pigment spots. And just to keep things short, here's my solution to reduce pigment spots effectively. Some list of ingredients for those who are concerned. 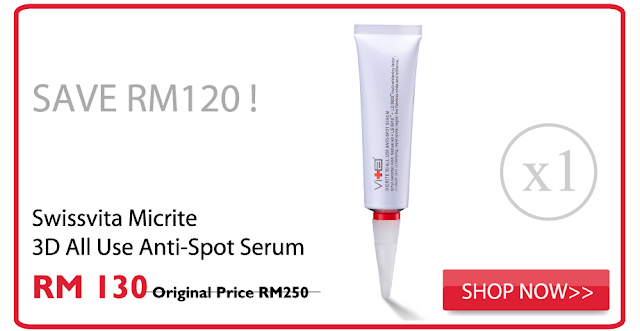 The Swissvita Micrite 3D All Use Anti-Spot Serum came all the way from Taiwan and being a beauty freak, I must say that Taiwan is catching up with Korea and Japan when it comes to producing skincare. 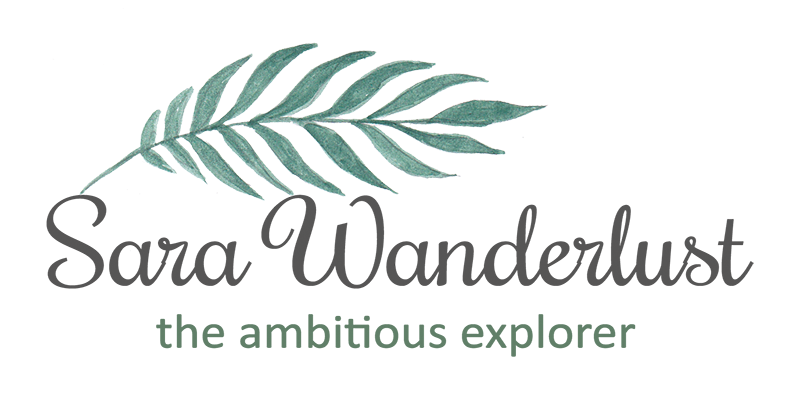 A little background check on Swissvita which began in early 2007, what caught my attention the most would be that they had the innovation of combining the essence of European beauty and Asian technology. Swissvita made its mark when they have resolved skin concerns from their customers by helping them reduce the appearance of dark spots, wrinkles, and fine lines. It comes in a minimalist packaging, making it look clinical and neat. To me, the highlight would be that it's additive free! Which also means that it's free from paraben, alcohol, fragrance and pigment. As obvious as it is, the Swiss Ant-Spot Serum is a serum that is water based, lightweight, non-greasy and will not leave your skin feeling like there's a layer of ickiness which we all hate. I can be very particular when it comes to the texture of the serum, but this was acceptable, where it leaves my skin feeling comfortable. And there you have it, if you're trying to find solutions on how to reduce dark spots, be sure to check out the Swissvita Micrite 3D All Use Anti-Spot Serum. 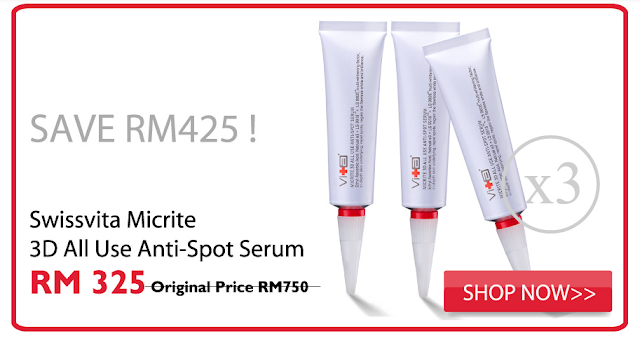 A tube of the Swissvita Micrite 3D All Use Anti-Spot Serum would cost you RM130, but currently, they're having a promotion where you can by 2 at RM230 or but 3 at RM325! Hope this is available here in the Ph! Love it's simple packaging too and that it is additive-free! I remember reading a lot of positive reviews about Swissvita. Have thought about making a purchase. These promo codes came in at just the right time. Thanks! Wow does really look like a cool product to try! Maybe I should get this after I'm done with my C20 serum!